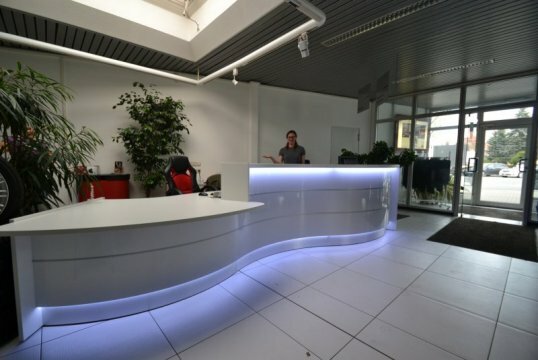 Glossy reception desks with LED light. Welcome to the European specialists for design reception desks. We offer over 20 different colors for your highgloss front finished in HPL. (High presure laminate). 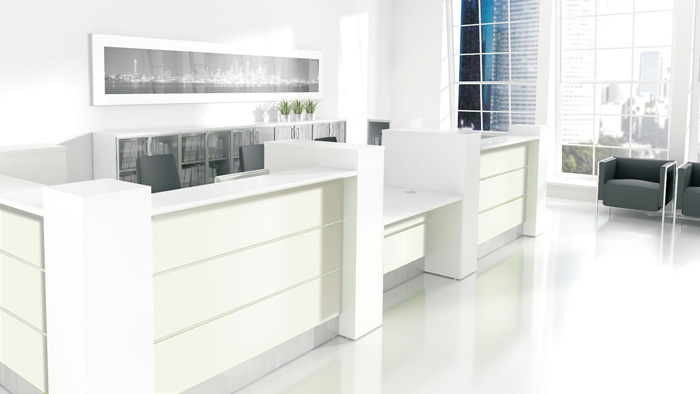 Available in all combinations of high gloss fronts with white, maple or chestnut surrounds. Try our color picker below or vistit the special color page to see our credentials in different colors. 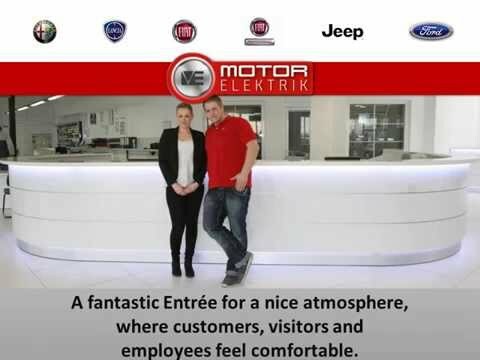 New product videos see more in our video overview. Visit our credentials and see what our customers got. Try our color picker for available colors.